Finally! 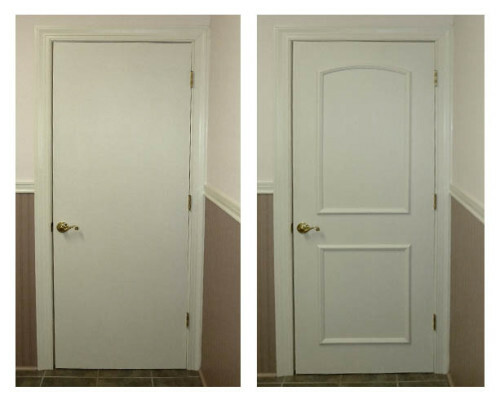 Modernize your flat panel doors with EZ-Door today! No Tools! No Measuring! No Mess! Easy to install! No Tools, No Measuring, No Mess! Learn all about the installation. It’s easy, fast and saves you a bundle of time and money. 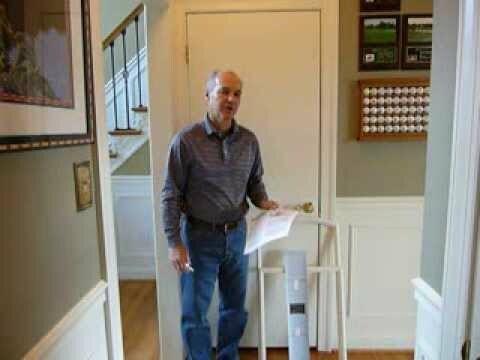 Read the easy manual and watch the installation video to learn how to do it yourself. 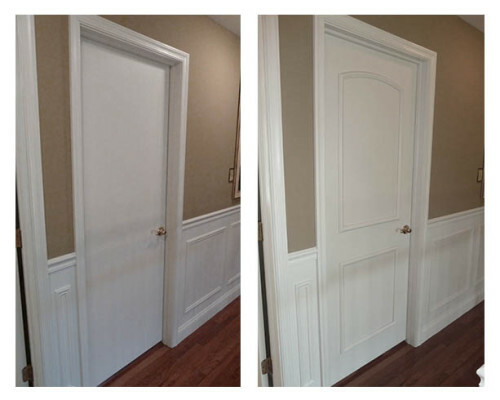 Paneled doors make a positive statement about your home. See examples here. 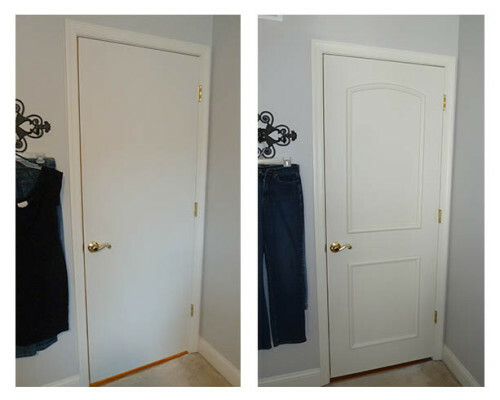 Modernize Flat Panel Doors With EZ-Door at a fraction of the costs of a door replacement. 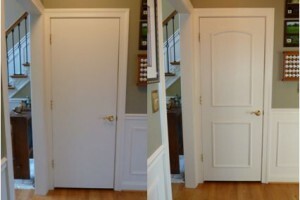 A contractor may charge an average of $300.00 to install a new interior door. 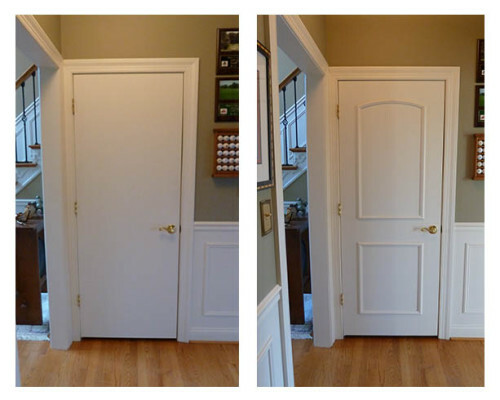 EZ-Door enhances your existing door with the look of an expensive raised panel door for less than $30.00 plus shipping. QUICK, NOISE-FREE INSTALLATION: The DIY (Do-It-Yourself) installation takes about 15 minutes. 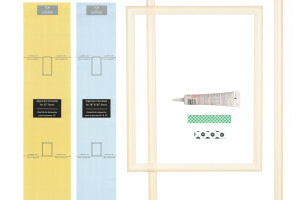 EZ-Door includes everything you need to Modernize an interior flat panel door. Limits or eliminates risk of damage to surrounding areas. 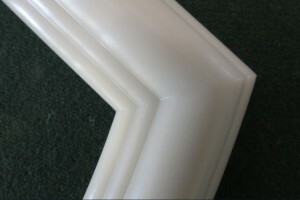 Trevconn Enterprises is the USA manufacturer of EZ-Door. 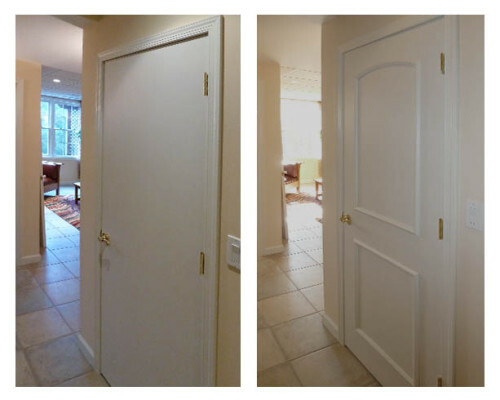 EZ-Door is made for 28", 30" and 32" wide interior residential and commercial doors. 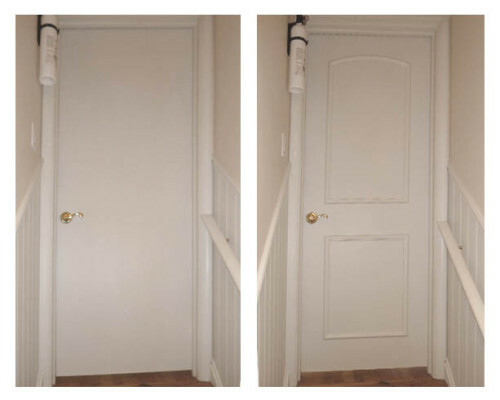 EZ-Door easily transforms a flat door into the look of a more attractive raised panel door within minutes -- and at a fraction of the cost and time of replacing a flat door with a paneled door.